Interesting Revelations Made By Deepika Padukone On Vogue BFFs! We must say that the first episode of Vogue BFFs started off with a bang and reminded us of India’s favourite chat show Koffee With Karan. 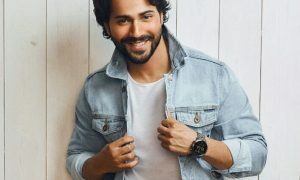 While DP and her BFF Anaita had a blast on the show, they gave us some serious friendship goals as they pulled each other’s leg, got candid on several questions asked by the host and more than anything looked ridiculously stylish. But what really made it more exciting (or let’s say sassy) was some interesting revelations made by the ladies…. Or should we say DP’s no diet plans… Yes the actress revealed that she eats anything and lots of anything…. Well, YES! The leggy lass is obsessive about keeping her surrounding neat and clean, be it her own room or someone else’s. If anything seems out of place, she has to fix it. Well, that’s admiring, no? We all know that Deepika Padukone came out her depression only a while back and she revealed that Anaita was the first person she spoke to about her depression. Later, Anaita confessed noticing DP’s erratic mood patterns and sleep schedule during those days. Deepika on her first Kiss! 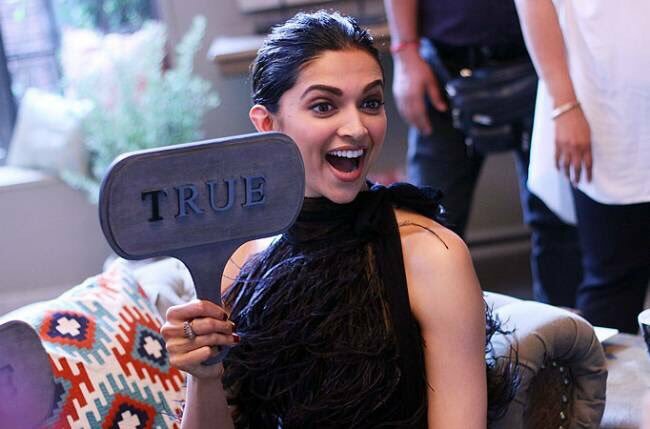 Deepika surprised all of us when she said that her first kiss was when she was a toddler…on asked with whom, she exclaimed with her parents of course! Apart from this, the Piku actress also called Sonam Kapoor a fashionista & Priyanka Chopra a strong woman, putting her cat fight rumours aside. She also gave credit to Anaita for her incredible styling. All in all, the first episode of the show was a complete cracker and definitely lived up to its name! The second episode seems even more exciting as the chat show queen, Kareena Kapoor Khan is going to grace the show with Manish Malhotra.